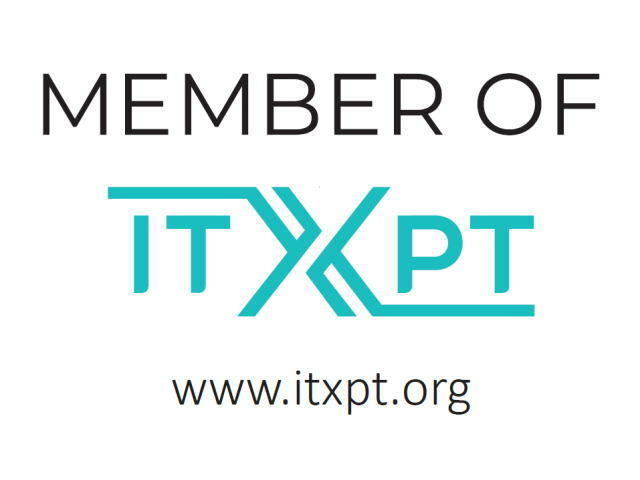 In November 2018, LECIP became an Associated Member of Information Technology for Public Transport (ITxPT). ITxPT was established in 2013 under the guidance of UITP, aiming at enhancing interoperability among IT systems in public transportation. By joining ITxPT, LECIP’s goal is to provide standardized products and solutions in order to support new markets customer’s global requirements. ITxPT supports the deployment of standards for onboard plug-and-play IT-systems applied to public transport. In 2018 alone ITxPT grew from 60 to 102 members, as a result of increasing interest from PTOs and PTAs to include it as a purchasing requirement in tenders.